Stephanie Sammons is a Dallas-based singer/songwriter with a talent for writing hook-laden pop songs that live inside your head for days on end. 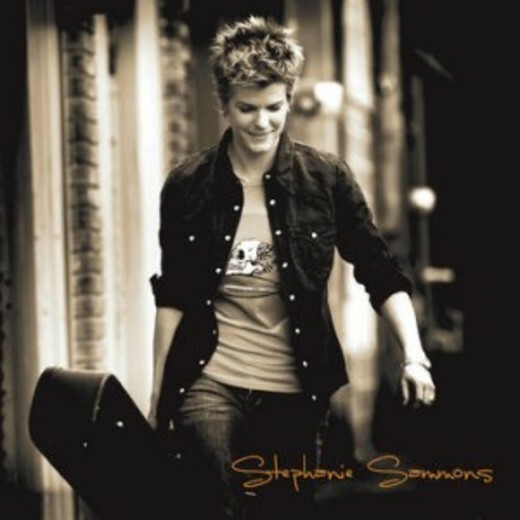 In the tradition of American, guitar-driven artists such as Fleetwood Mac and Sheryl Crow, Sammons' songs are uplifting and somehow instantly recognizable. With her classic rock roots and knack for rhythm guitar, she sings with a pure and honest voice. Sammons has teamed up with Dallas based producer and drummer Jeff Howe for a 5 song EP that has recently been released.